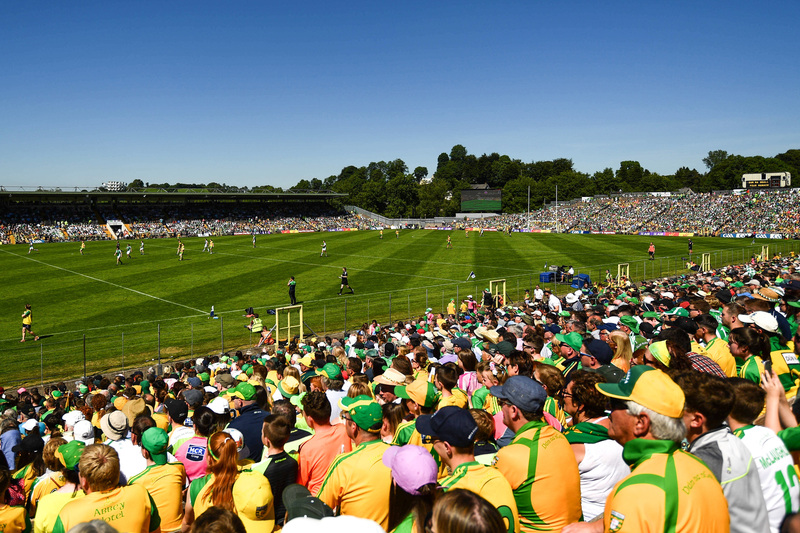 Ulster GAA are delighted to announce that nine clubs from across the Province have successfully achieved Club Maith accreditation at the relevant standard. Ulster GAA along with family and friends recently presented a cheque to representatives from the Air Ambulance charity having raised £12,633 in memory of the former Provincial Secretary, the late Dr. Danny Murphy, who sadly lost his brave battle with cancer in December 2016. Sunday was another big day of action in the 2017 AIB Ulster Club Hurling Championships with semi-final games in the Junior Intermediate & Senior Championships, as well as a Junior quarter-final replay. Congratulations to all the participants in the final round of the GAA M. Donnelly Interprovincial Wheelchair Hurling League which took place in Dungiven Sports Centre yesterday, Saturday 9th September. The Óg Spórt U15 Provincial Final was held last Saturday, September 2nd, in Killybegs, Donegal. Monaghan and Cavan threw up a typically feisty and hard-fought local derby at Kingspan Breffni, with a 60th minute goal from Conor McManus all that separated the sides. 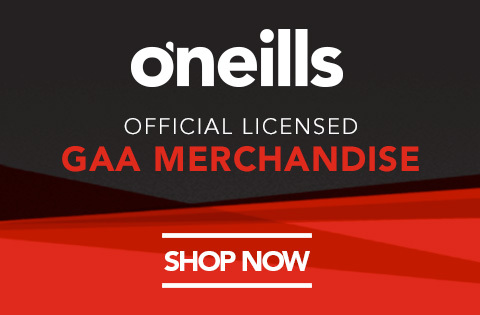 Sean Cavanagh top-scored with 0-7 as Tyrone eased to an 11-point Ulster Championship first round victory over Derry at Celtic Park. The Irish News unveiled the winners of their highly contested Irish News Club & Volunteer Awards which recognises and rewards GAA Schools, Clubs & Volunteers throughout Ulster for their commitment to Gaelic Games and their community irrespective of their playing ability. 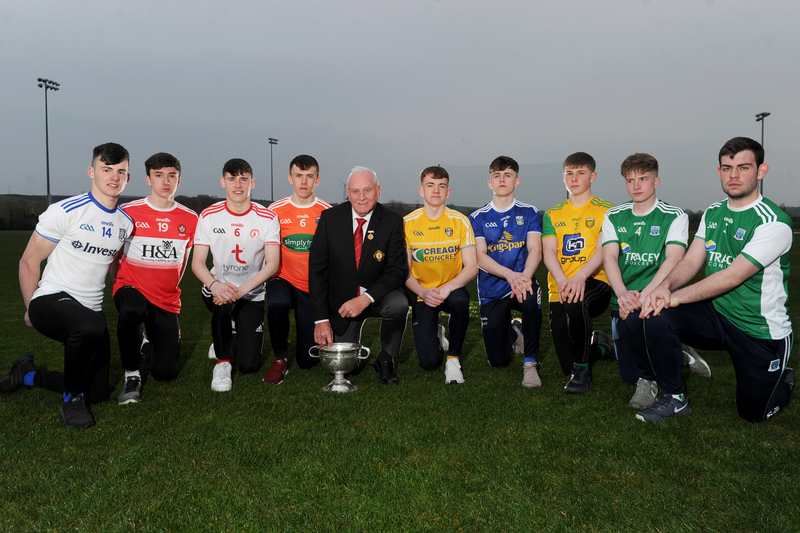 Tyrone and Cavan have booked a place in the Ulster U17 Football Championship Final after defeating Down and Antrim respectively in their semi-final clashes on Saturday 13th May. Enniskillen Cúchulainns today lifted the 2013 Ulster GAA Cúchulainn Cup after beating Omagh Cúchulainns in the hard fought final at the Mid Ulster Sports Arena in Cookstown. 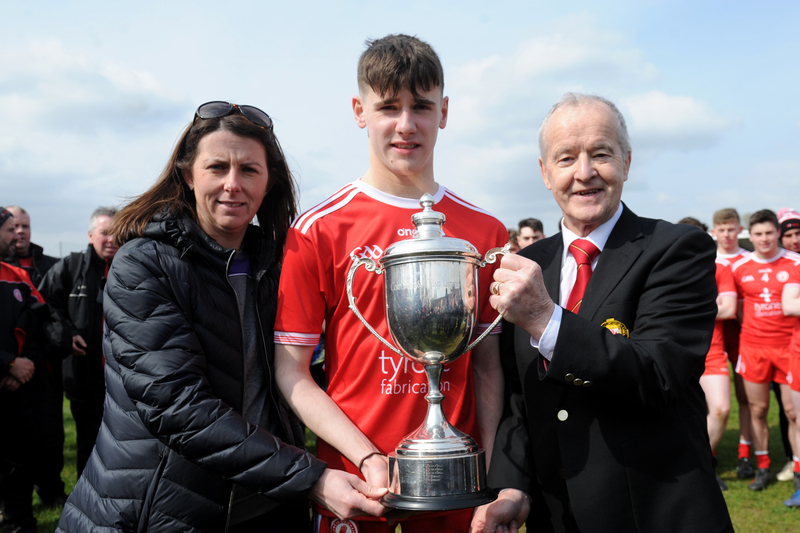 ‘A Big Weekend’ GAA-style gets underway this Saturday (27th April) with the cultural showpiece that is the All-Ireland finals of Scór Sinsear. Ulster have featured strongly in the 2011 and 2012 McNamee awards which were presented by Uachtarán Chumann Lúthchleas Gael, Liam Ó Néill, at a function in Croke Park on Saturday 13th April.